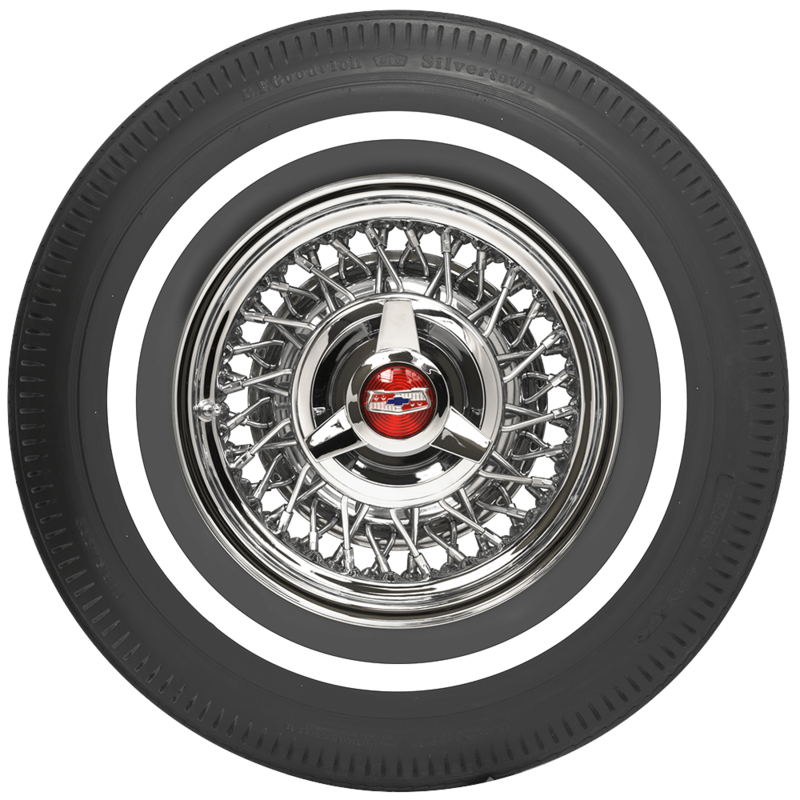 When your search for collector car tires calls for narrower whitewall tires from the sixties, Coker Tire Company has you covered with excellent period-correct bias ply tires. 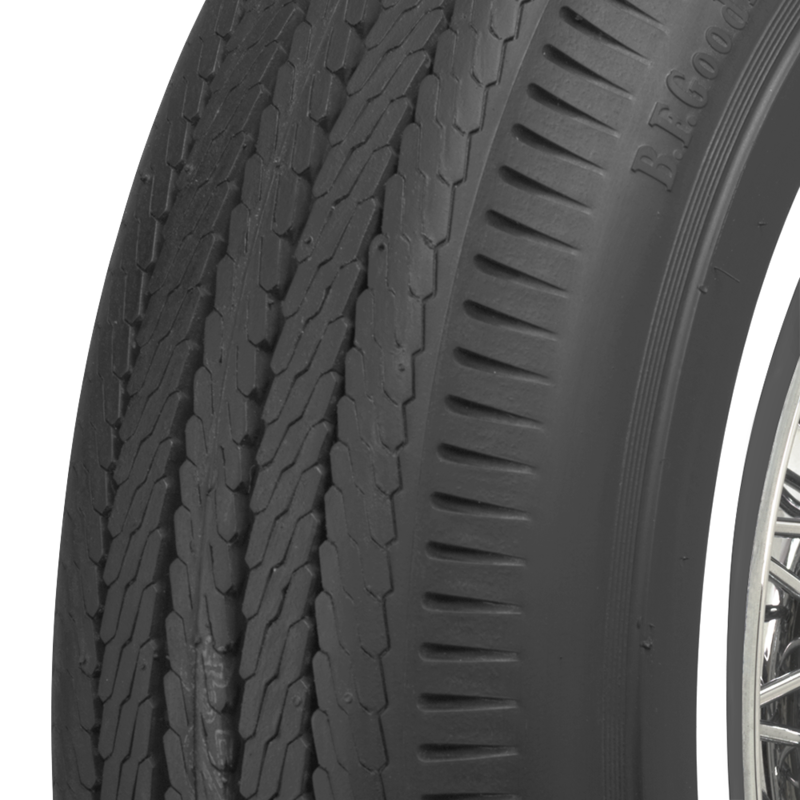 These premium BF Goodrich Bias Ply Pie Crust tires feature a genuine narrow whitewall design. 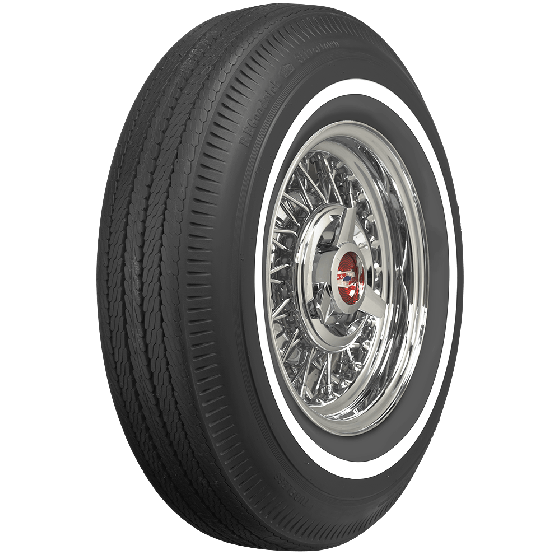 The authentic tread design and sidewall markings instantly transport you and your car back to the golden age of freeway motoring (and when gas was cheap!) 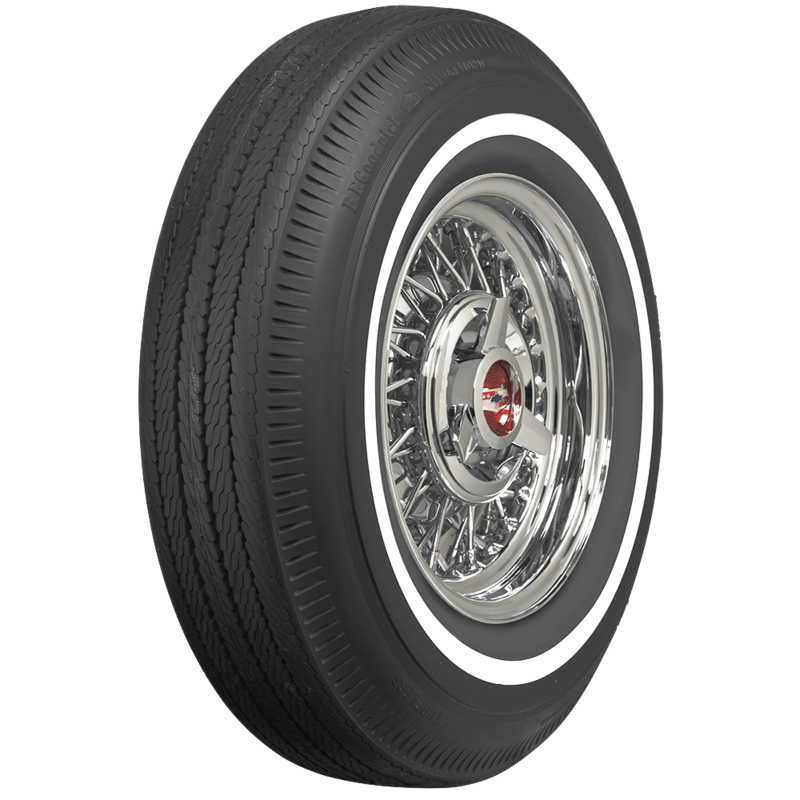 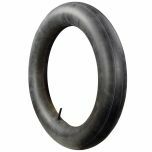 These beautiful pie crust tires are available in several sizes and are outstanding fitments for many 1960s model automobiles.